Brother Jon Coopersmith (Drexel, 2019) couldn’t believe what some kids left behind in their rooms when they moved out of their campus apartments. Once he worked out an agreement with the local Goodwill, he enlisted the help of his brothers in the Delta Rho chapter to help him. ACC was so impressed with the program that they let Jon expand it to two other properties. 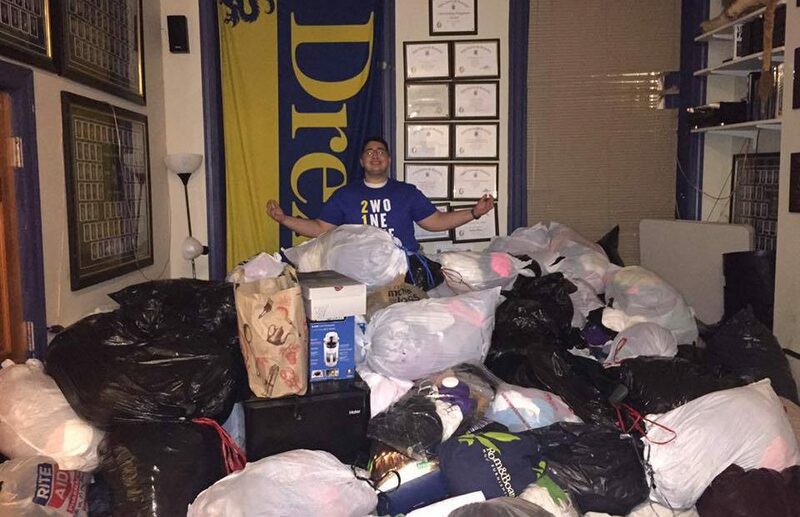 “We had to store bags and bags of these clothes in the brotherhood room at the AEPi house but it was so cool that we were all so involved.” In total, more than 10,000 pounds of clothing were collected.